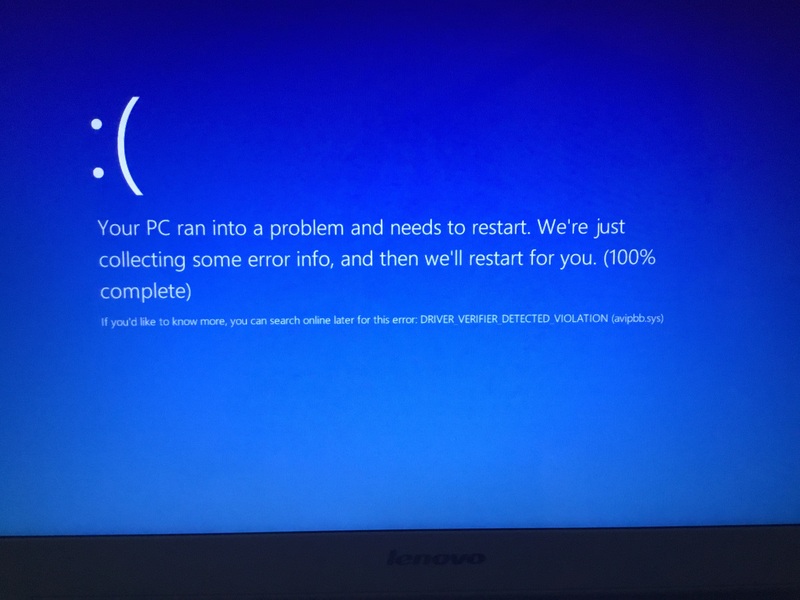 I have a Lenovo IdeaPad laptop Z500 which is getting BSOD and the error is Driver Verifier Detected Violation, so I need to boot in safe mode to troubleshoot but I am unable to boot to safe mode. Having tried f8, fn+f8, shift+restart and f4 all not working even with external keyboard. Windows 8.1 here, there is a one key recovery but it will remove all but data, the laptop don’t come with CD or USB. Appericate if anyone can assist me on. do you mean you see an error named "Driver Verifier Detected Violation" the BSOD screen in text mode? can we have a screenshot of it? 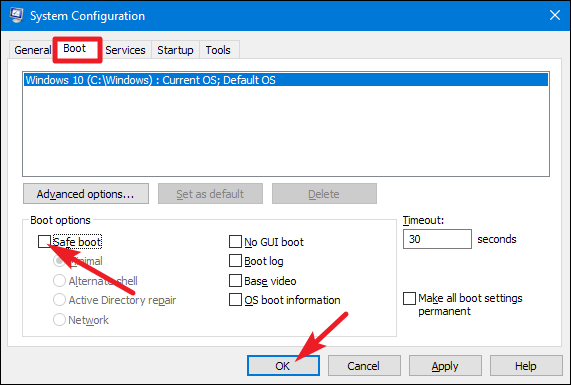 If you are still able to login to Windows, you can perform below steps to enable safe mode in the next bootup. Press Win + R to open Run. Then, type msconfig and go to Boot Tab. Check the Safe Mode option. After you have complete troubleshooting, then go back to the same place uncheck the Safe Mode option in order to boot Windows normally in the next bootup. If you are unable start your Windows and don't have installation media, then use the power button to restart your computer three times. This will start the Windows Recovery Environment. It’s not working, restarted 3 times, press power three time also on Lenovo icon when loading. The the next option is to boot safe mode via installation media. That link just gives general info for Win 8 boot problems. Not sure it will help but it has more info on getting into the UEFI mode.